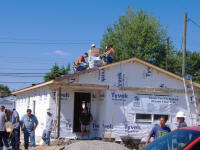 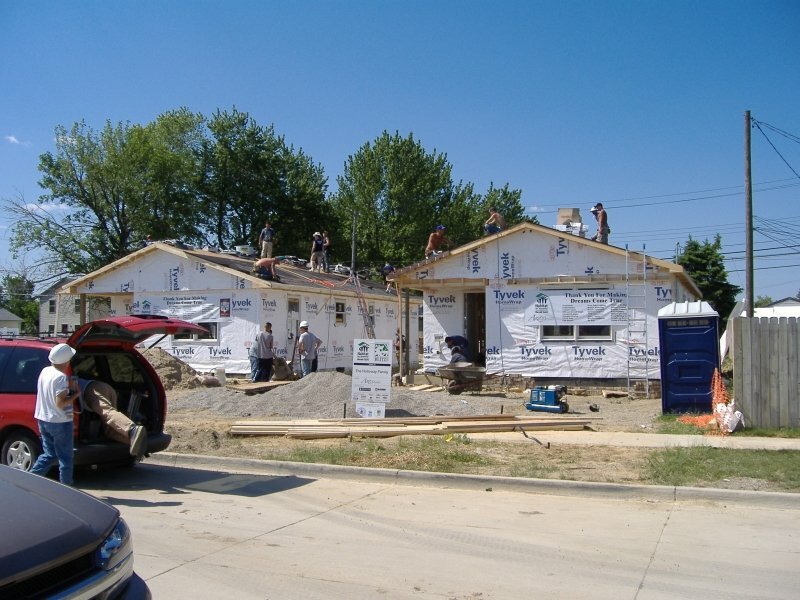 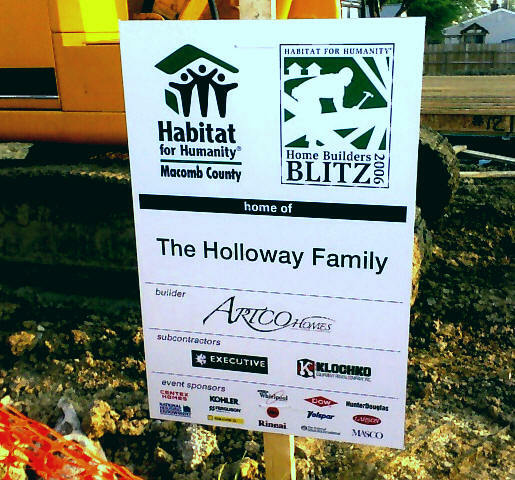 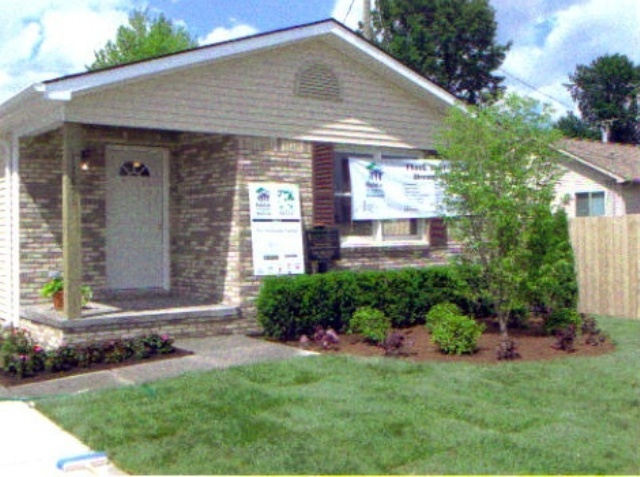 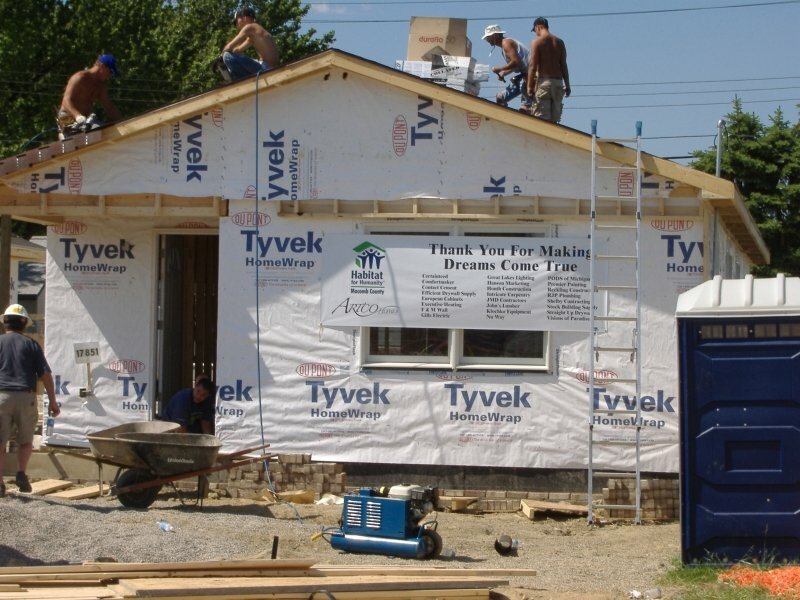 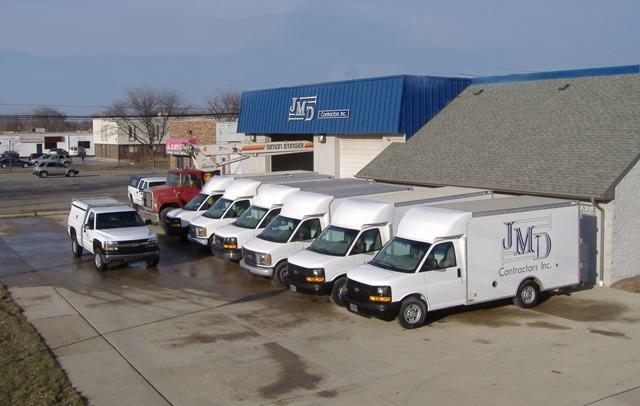 JMD Contractors, Inc. recently had the honor and opportunity to help local community residents by working with the Habitat for Humanity Builders Blitz 2006 project. 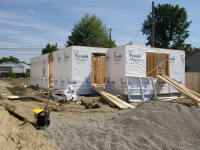 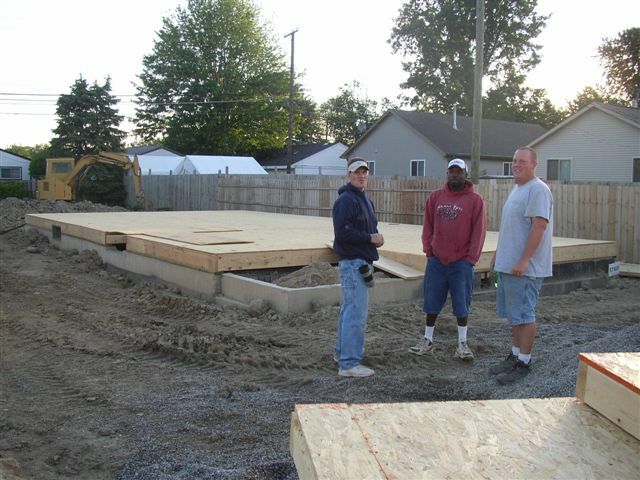 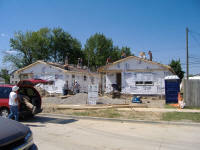 We were invited by Artco Homes to do the Rough Frame Carpentry located at, 17851 Pasadena Street in Roseville, MI. This was a very fast moving project. However, the true reward: knowing that a family, who really needs this home, will be living in it soon. 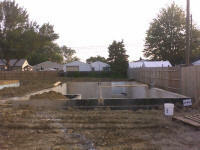 Below are some pictures of the projects progress!